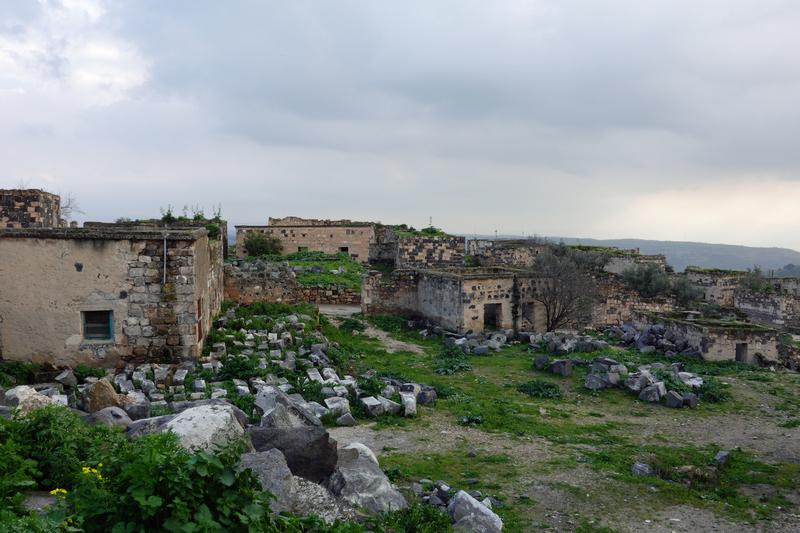 Umm Qais was the cultural hub known as Gadara, an abandoned Ottoman village and Roman ruins. It hosts amazing views of the Jordan Valley, Sea of Galilee and looks into the neighbouring north-west countries being Syria, Israel and the Palestinian Territories. Umm Qais varies from Jerash in being smaller, further away from a town with the views of the sea and borders. While Jerash is built from sandstone the stones at Umm Qais are a darker colour which makes the site a little duller. The drive is rather nice to look at as it is more fertile with more vegetables and olives growing with the odd vineyard. Umm Qais is a two-hour drive north-west from Amman.